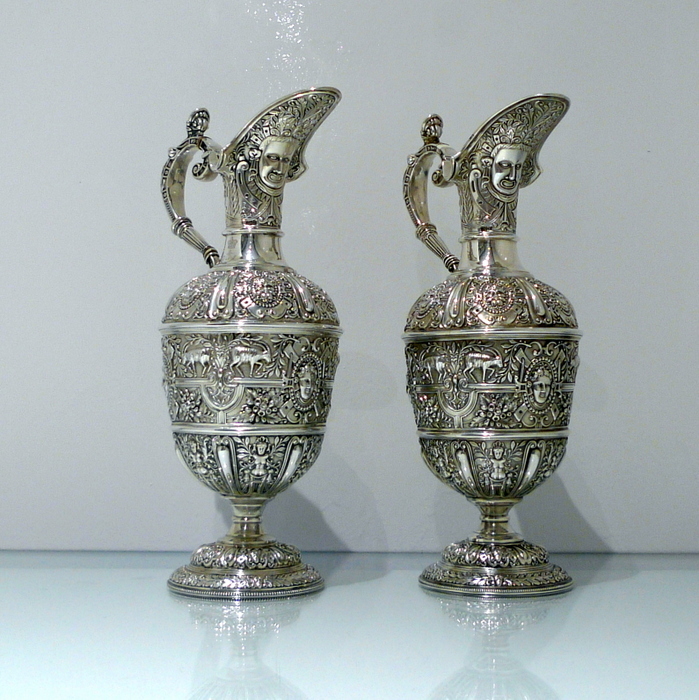 A rare and extremely beautiful pair of “Cellini” patterned wine jugs. 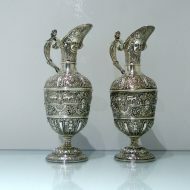 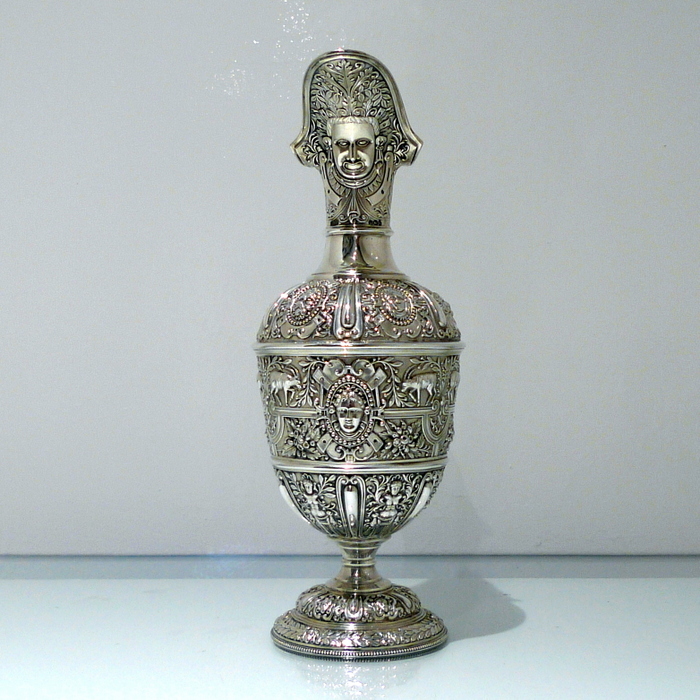 A rare and extremely beautiful pair of “Cellini” patterned wine jugs which are ornately decorated throughout. 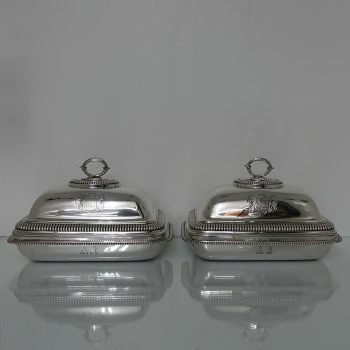 The lids are hinged and the stylish handles have insulators for hot water. There is a contemporary crest with initials for importance. 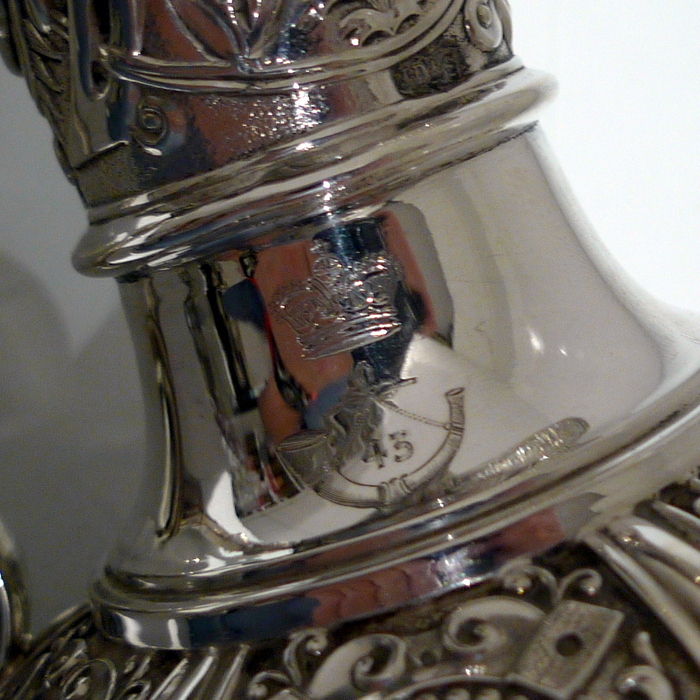 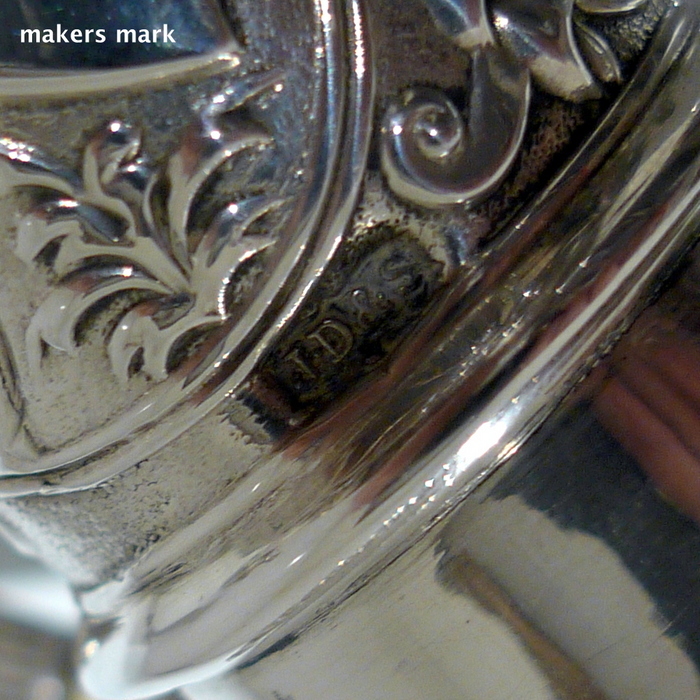 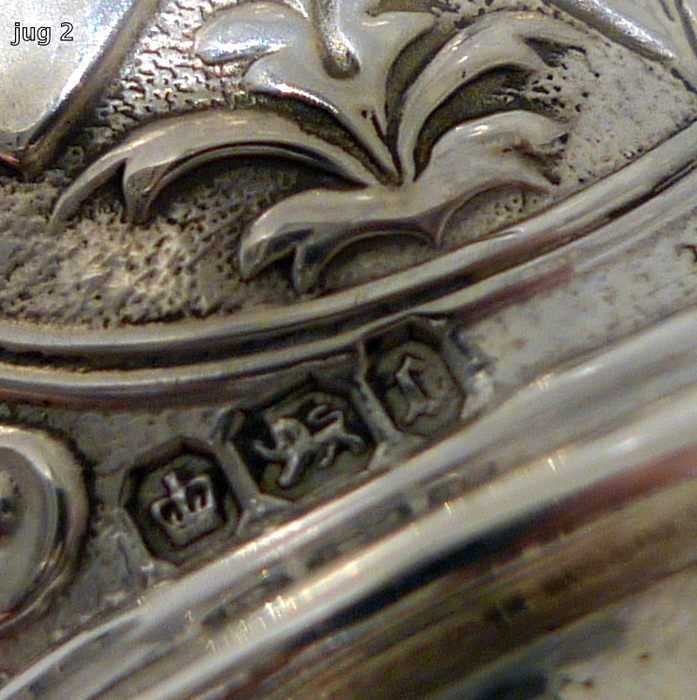 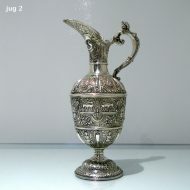 Note: Only one jug has a contemporary engraved crest. 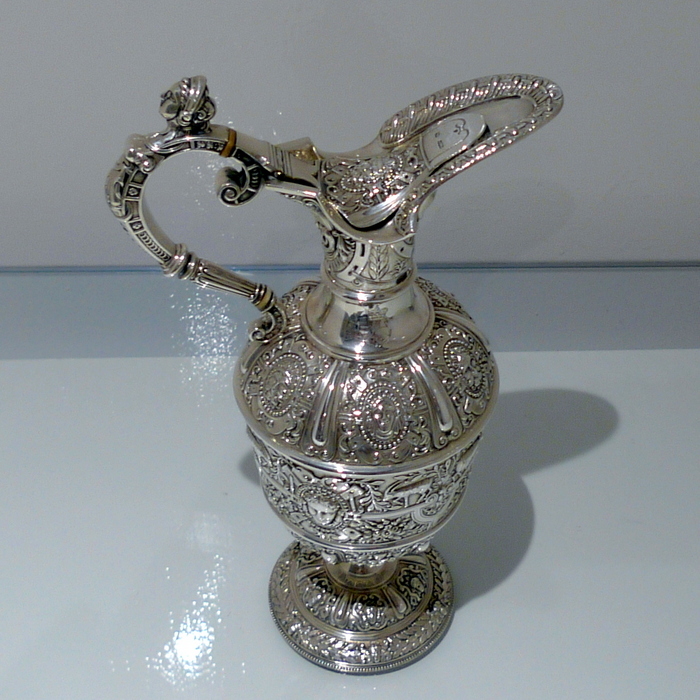 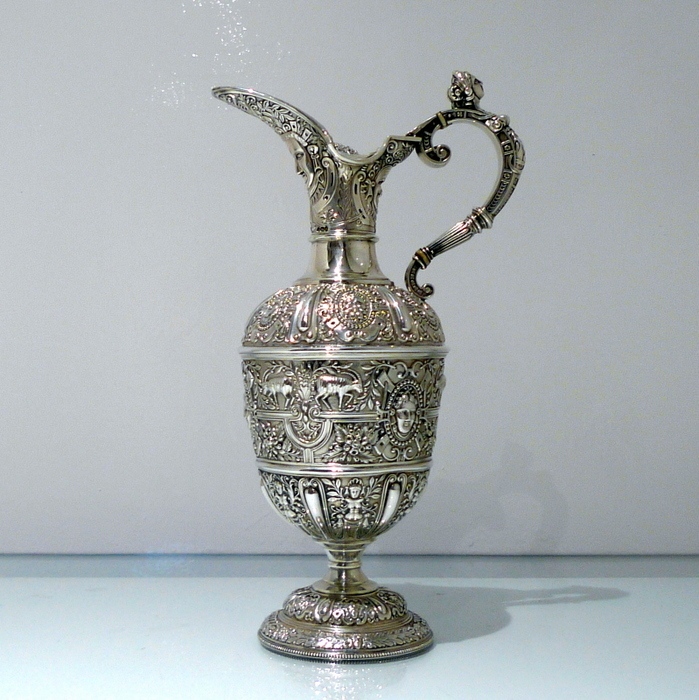 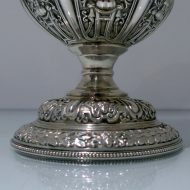 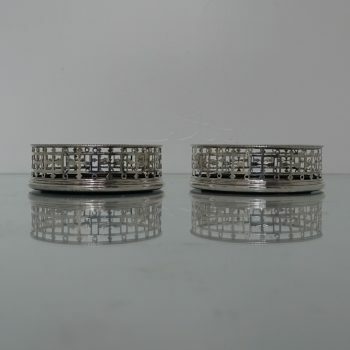 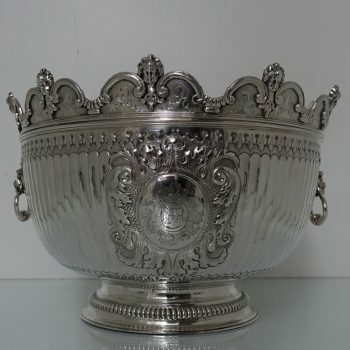 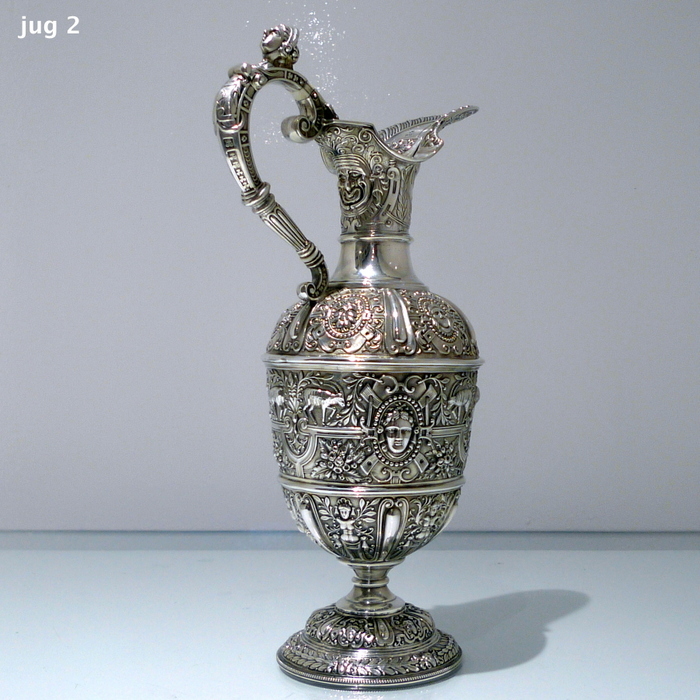 The business of manufacturing silversmiths, platers and Britannia metal workers was commenced in c.1806 by James Dixon in conjunction with Thomas Smith in Silver Street, Sheffield. In 1824 they moved to Cornish Place, a large site, which enabled them to expand and develop the workshops, casting shops, offices and warehouses. 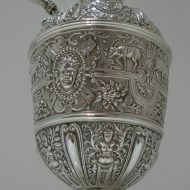 In 1823 Thomas Smith withdrew and William Frederick Dixon, the eldest son of James, joined the firm. 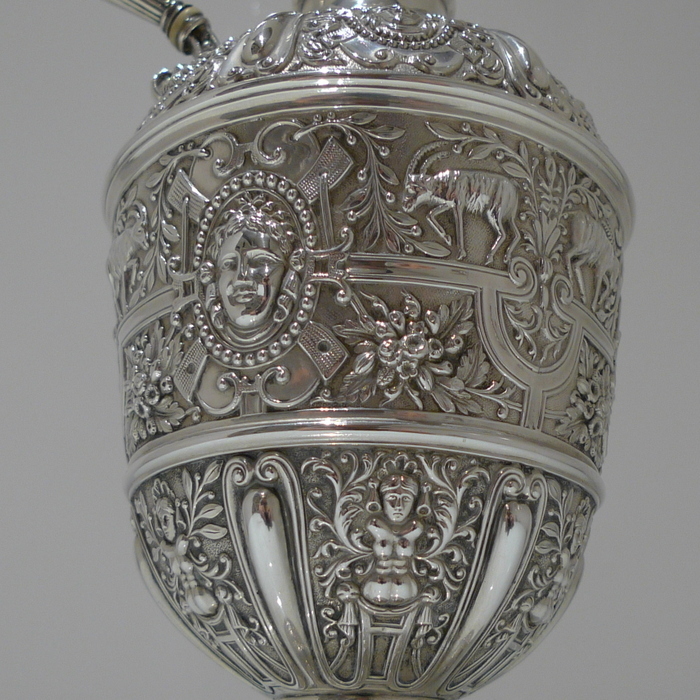 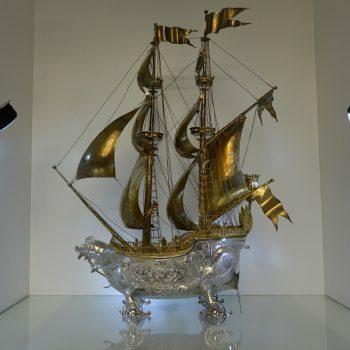 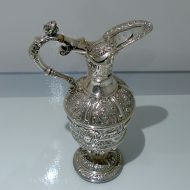 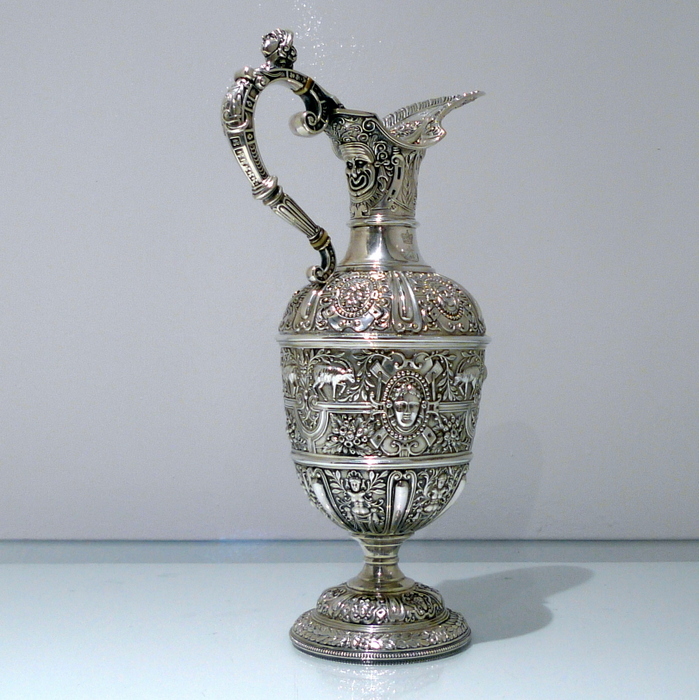 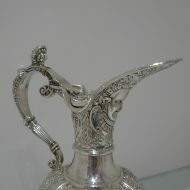 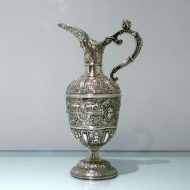 In 1830, the firm began making silver and plated goods at Cornish Place by acquiring the firm Nicholson, Ashforth and Cutts. When James Willis Dixon, the second son of James, joined the firm the name was changed to James Dixon & Sons. 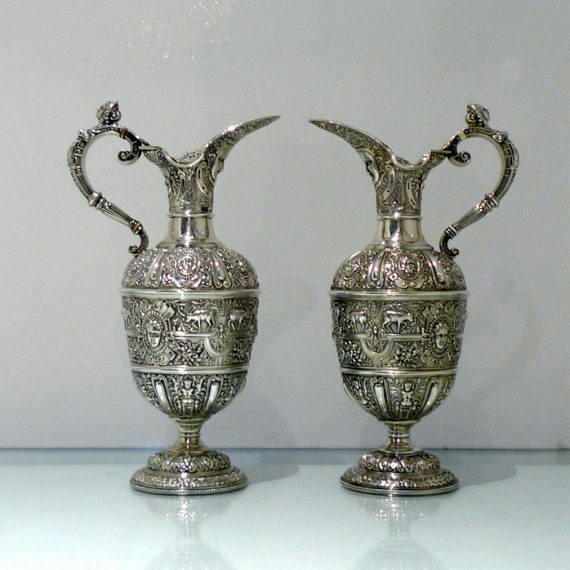 In 1836, the firm began to make spoons and forks from nickel silver – an alloy of nickel, copper and zinc starting from 1848 to produce electroplate. 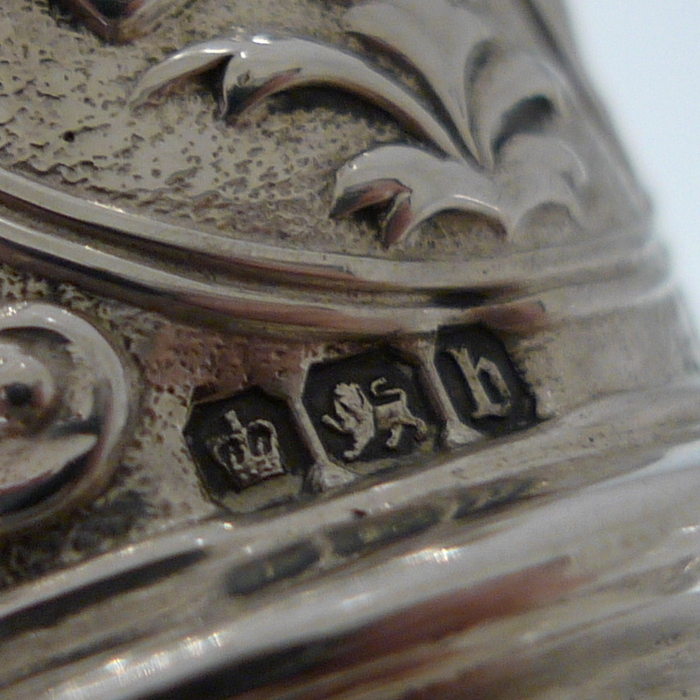 In the 1850s, several new buildings were constructed in Cornish Place to accommodate a stamp shop, showrooms, plating shops for the electro-plate processes and more warehouse space. 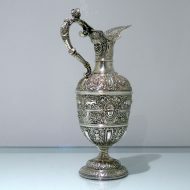 The firm exhibited at the Great Exhibition in 1851, being awarded several prizes in different classes for silver and Britannia metal. 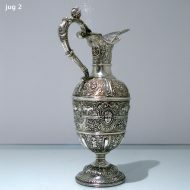 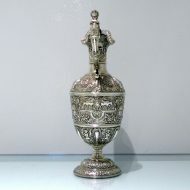 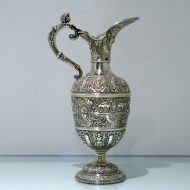 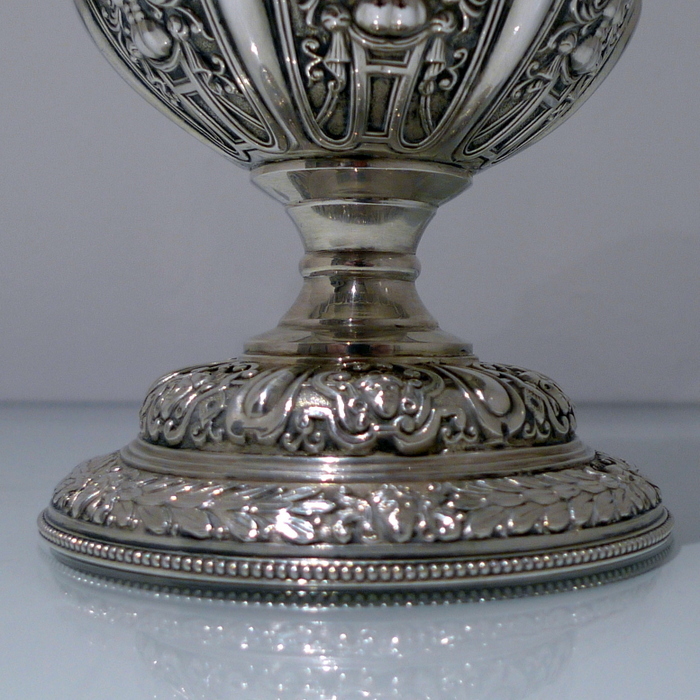 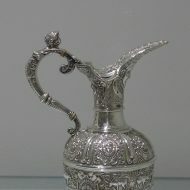 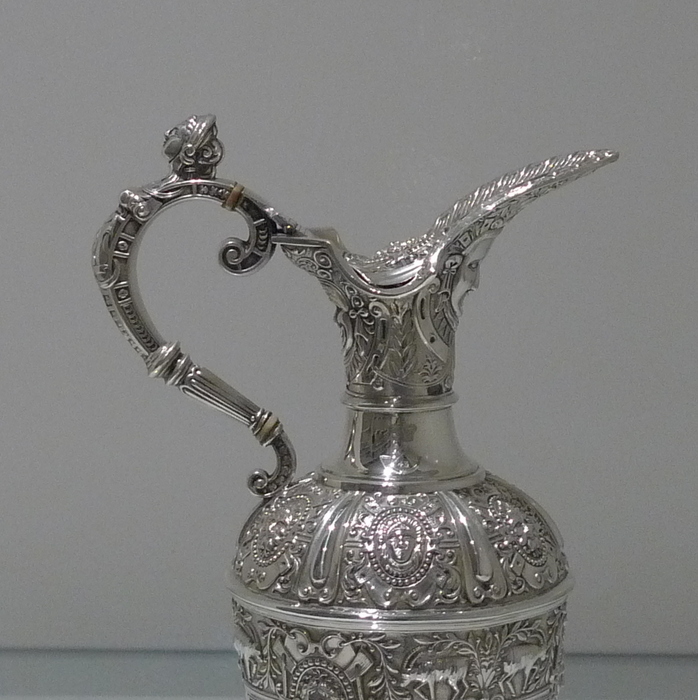 Dixon’s costing book of 1879 includes designs by Christopher Dresser, registered from 1880, and these were produced until at least 1885, according to the trade catalogue issued in that year. 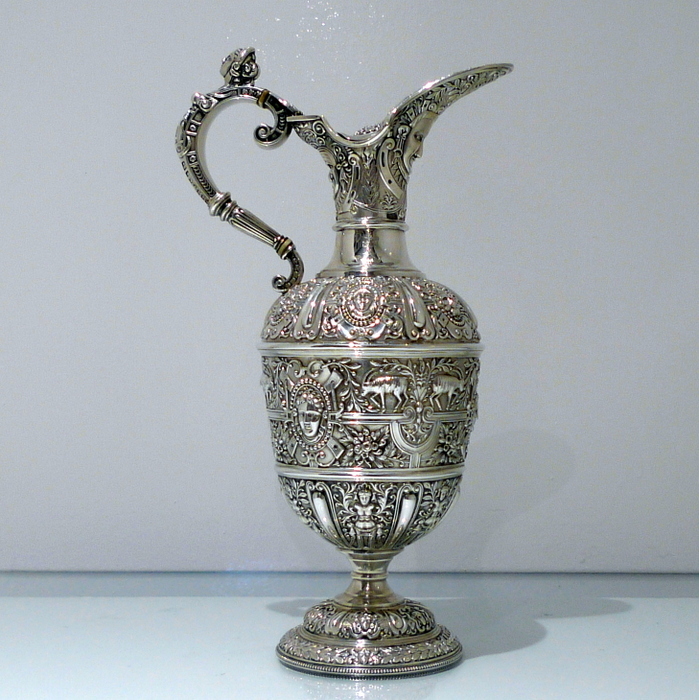 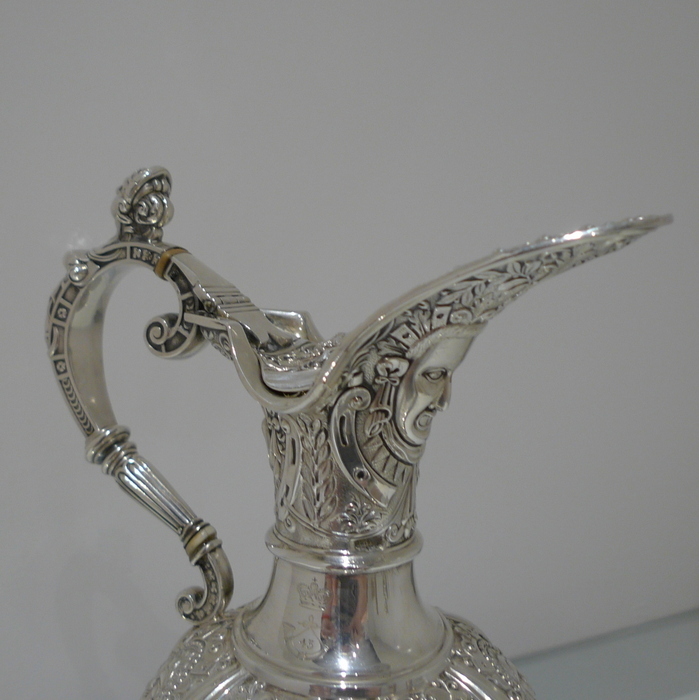 In the 1920s the firm began to use stainless steel to make both flatware and hollowware and the production of silver and silver plated goods declined. 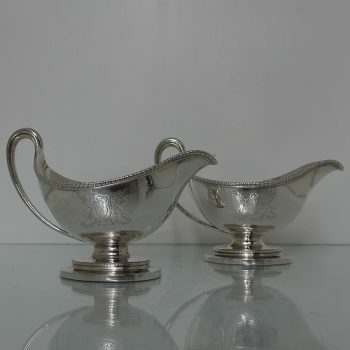 Stainless steel spoons and forks manufactured by James Dixon & Son carried the name “staybrite” and “Firth”, as Firth Brown was the firm where “straybrite” steel was invented in the 1910s. 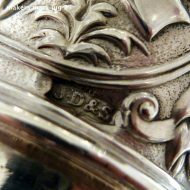 In 1920 the firm was converted into a limited liability company and in 1930 the firm of William Hutton & Sons Ltd of Sheffield was absorbed into James Dixon & Sons Ltd. 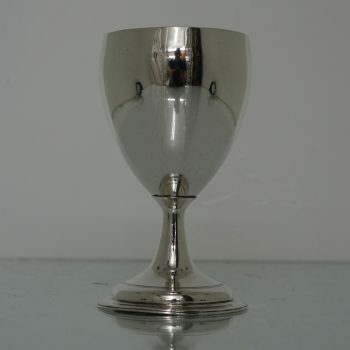 In the 1980s the firm had a financial collapse and the production in Cornish Place closed in 1992.